Are you looking to extend your swimming time in the spring and fall? 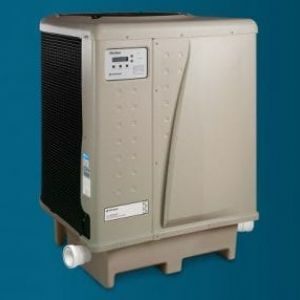 Pentair is currently offering a $200 rebate on their energy efficient UltraTemp High Performance Heat Pump. A heat pump can easily add a few extra weeks to your pool season, and they provide a significant savings in energy costs over gas heaters. Long lasting LED lights cut down on bulb replacement costs and energy use. And insulated and liquid solar covers significantly reduce water evaporation and heat loss to save you money. 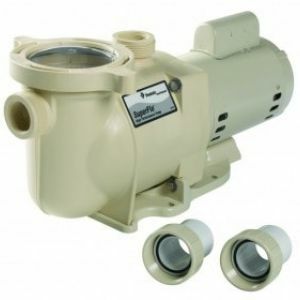 Unlike Sand and DE filters, cartridge filters do not waste water or create a huge mess when backwashing. They provide the best overall performance, convenience and value combination. For those interested in energy savings, we have variable speed pumps, LED lights, heat pumps, electronic controls, solar covers and other suggestions for increasing efficiency and reducing costs. A variable speed pump can help save up to 75% of the original pumping bill according to ENERGY STAR. A local Power Company is so convinced that they offer a $350 Rebate if you replace your old pump. The Sundance® Difference means you will be satisfied with your spa in every way. We care about making your life easier with low maintenance, energy efficient spas. And we keep making advances in design and technology that are the envy of other spa companies. 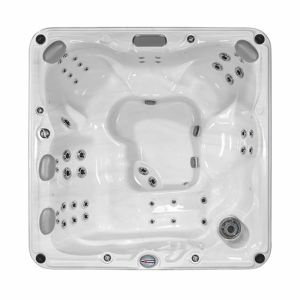 Sundance® Spas manufactures high-performance, energy efficient spas that are engineered to run efficiently for years. We build in systems and components that maintain thermal energy. They also keep the water clean longer. Some spa manufacturers place insulation along the floors while others place insulation inside the cabinets. These spas are called “partially insulated.” Sundance® Spas are full-foam insulated (foam along the shell, the floor, and the cabinet), making them among the most energy efficient spas on the market! Call us today or fill out the form below. We’re happy to assess your current equipment and show you upgrades to improve your pool experience.